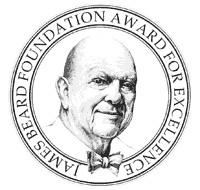 The prestigious James Beard Foundation wants to hear from you. 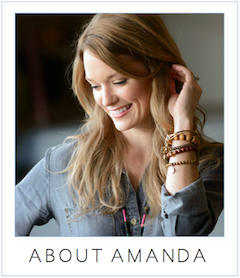 Have a favorite local chef you think should be considered for a coveted James Beard award? Or a favorite restaurant you think deserves national attention? The foundation announced earlier this month that for the first time it would accept online nominations for the restaurant and chef awards. According to the foundation, "Anyone with an interest in and knowledge about American restaurants and chefs can register and complete the online nomination form." Click here to register to vote. The deadline for submitting nominations is Dec. 15. Categories are both national and regional in scope and include Outstanding Restaurant, Rising Star Chef of the Year, and Best Chef in the Mid-Atlantic. Past winners from the D.C. area in the Best Chef in the Mid-Atlantic category include Fabio Trabocchi of Maestro (2006), Ann Cashion of Cashion's Eat Place (2004) and José Andrés of Jaleo, Zaytinya, Café Atlantico and (soon-to-rise-again) Oyamel.